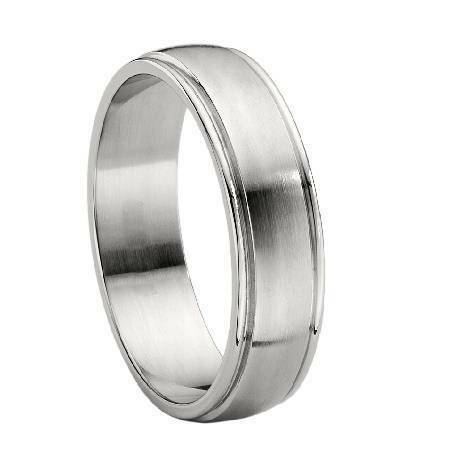 Classic and contemporary, this titanium wedding band features a brushed finish with a polished edge. 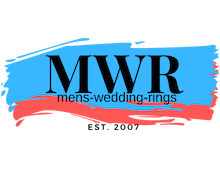 This lightweight, yet sturdy ring is 7mm wide. The ring we ordered was exactly the way it was described. He loved it and it fit him perfectly.